Milestone 1 of the OpenSUSE 12.2 is available for download with minor changes like in Mozilla Firefox and major changes is that the KDE 4.8 is used and also new artwork is there. Kim Leyendecker announced the milestone 1 release of OpenSUSE 12.2 version. The main changes is reflected in 12.2 milestone 1 which were modified from OpenSUSE 12.1. There are some bugs is in milestone 1 so be patient because this version is for testing. 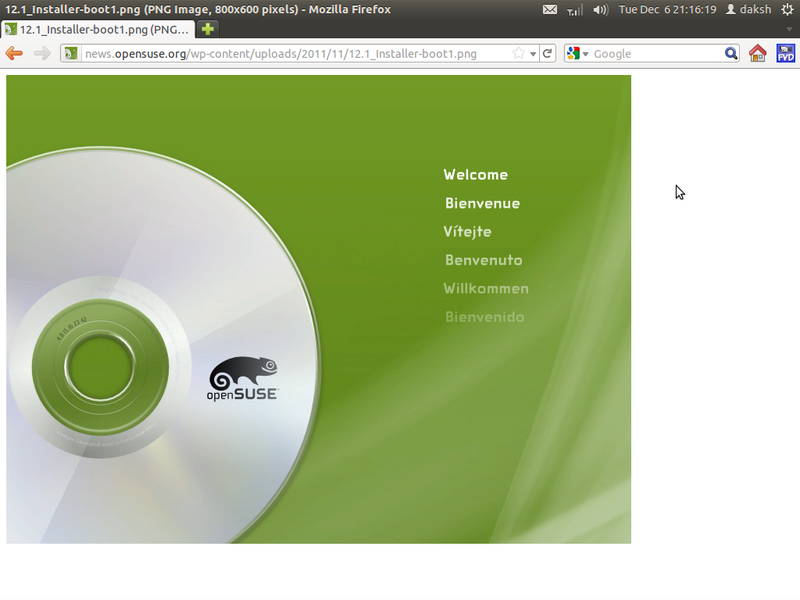 We can say that this version is starting of development of OpenSUSE 12.2.